NEW DATE ADDED. NOVEMBER 10th! I am happy to announce that on 2/11/2018 from 1-5 PM in Silver Spring, MD. 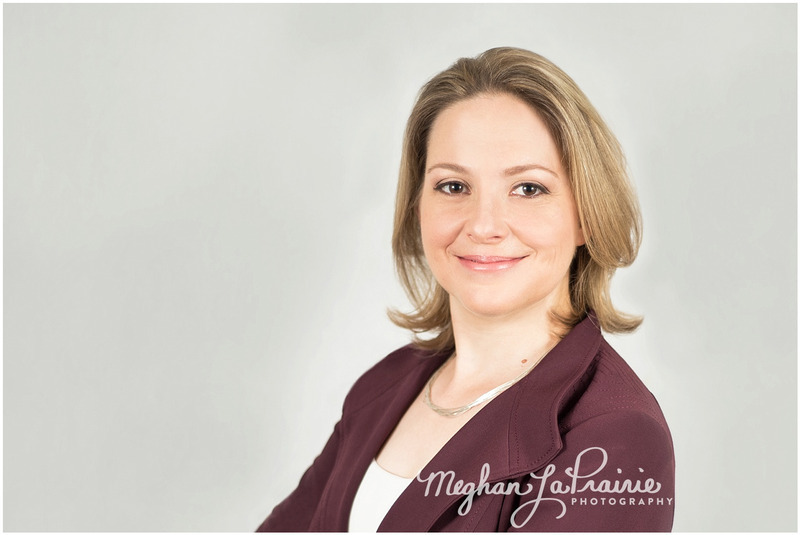 I will be offering headshots for professionals or those looking to spruce up their online presence and profile. Hair and Makeup will be provided by professional stylists. There are only a few spots left -- so sign up today! Pricing is on a sliding scale and is income based. Smile Like You Mean It Some of the best headshots come from your natural radiant smile. Like the kind of smile where you just laughed. So fake it. Laugh and you will find your natural smile comes shining through. Color Palettes for Your Skin, Hair and Eyes I love power colors for those in leadership roles, or those seeking leadership roles. Reds can come off as very attention grabbing and classic. Oranges however, depending on the skin tone, could be very off-putting. When choosing your palette, look at a variety of options and hold the colors up to your face. Do they make you look washed out, or on the contrary do they draw attention to your eyes and make them pop? You want to find out what your color palette is first and then create your look from there. Do you look best in vibrant colors or earth tones? If you are uncertain which color palette best suits you, bring a few options to your session and go over them with your photographer. High Resolution vs. Web Resolution If you want to print your headshot in large format for promotional purposes, make sure you get a release to do so as well as high resolution images. Likewise, if you would like to use your headshot online, you will want a web resolution image. Make sure you are clear with your photographer to ensure that you get the images that you want at their best quality for the purposes that you intend them. Your Photographer Can Make You Lose Weight Instantly Before you get too excited, understand that your photographer is not going to accompany you to the the gym or prescribe you a cleanse for days leading up to your session. But, your photographer does know some tricks of the trade that can make you appear thinner. For example, say that you have been blessed with not one, but two chins, we can remove that for you. And I am not talking post-processing so much as when we take your headshot, we can manipulate your profile to remove your double chin and overall bring the viewer into the image. A good photographer can position you in a way that makes the observer look for a few seconds longer at your headshot.